Finally, a military charity that gives 100%.  Supporting our veterans doesn’t have to be complicated. 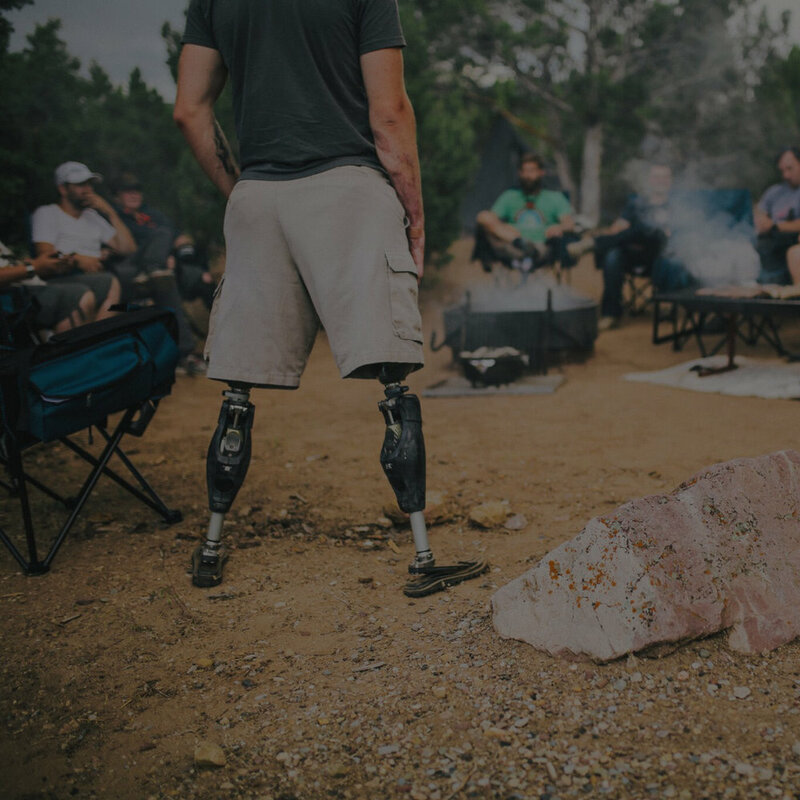 Our giving network of severely injured post-9/11 veterans. Our life-changing medical program lead by world-class doctors. Our mental health program utilizing eco-adventure therapy. A multi-community motorcycle event that benefits one of our heroic warriors. Give us your info and we’ll send you important updates.